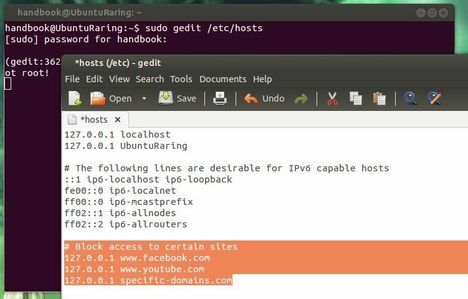 Want to block access to certain websites from your machine running Ubuntu or Linux Mint? It’s easy to do it by editing the host file. Add below lines to the end of the file. 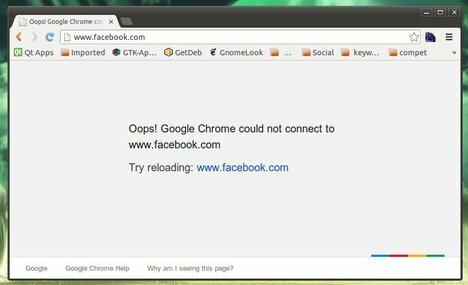 Exclude the “http://” and change the domain names. Save the file and re-launch your web browser. Done.